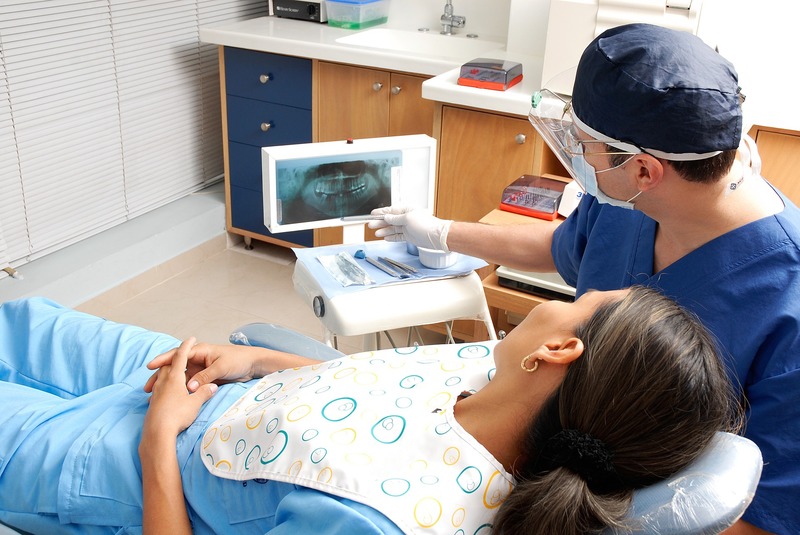 In 2013, 44 per cent of Australian adults had a dental check-up. That means nearly half of the adult population came into contact with a dental hygienist. But what exactly does a dental hygienist do? For those who don’t know, Jeziel is one of nine siblings. So, when it was suggested he talk to a dental hygienist for his regular I’m a Professional, chances were pretty good there would be one in his family. Jeziel’s sister Cabrini fit the bill perfectly and she was able to run him through all the details of the profession — from assessing gum and tooth health to doing what it takes to get the ‘biters’ back up to scratch. And for all of you wondering, Cabrini isn’t that put off by bad breath. We’re all human, after all. But listen to the full podcast for the the low-down.